Regular readers of Tea with Rachael will know that over the past year, I have had a lot of medical investigations and finally some very illuminating diagnoses, which have proved to be a big weight off my mind. Having been diagnosed with a form of inflammatory arthritis recently, in addition to the dysautomnia, I have been exploring ways I can complement my treatment and support my overall health and wellbeing with healthy eating and living. Tea is a very important part of my life, of course, well known for its many health benefits, so I have been keen to explore the health giving properties of tea and how I can make them work for me in my everyday life. It’s a fascinating process for me and one that I am sure will prove hugely beneficial for me and my health. The timing could not be better – after a wonderfully relaxing holiday in a peaceful resort in Gran Canaria, I have been introduced to a number of fantastic companies, who are offering teas with a wide range of health benefits. 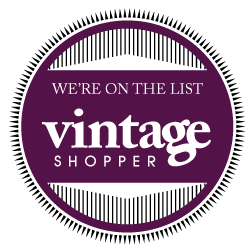 I’m so excited to try them all and see what I can do to improve my overall health and wellbeing. Tea with Rachael regulars will know that I am a big fan of a strong cup of black tea, so I was very excited to hear from the Tetley Tea Folk about their new range of Super Teas, launching at the end of this month. The lovely people at Tetley have already paved the way for everyday teas with added health benefits, offering black and green tea blends and a good quality Rooibos, so I’m delighted that they have created a range of health boosting black teas. 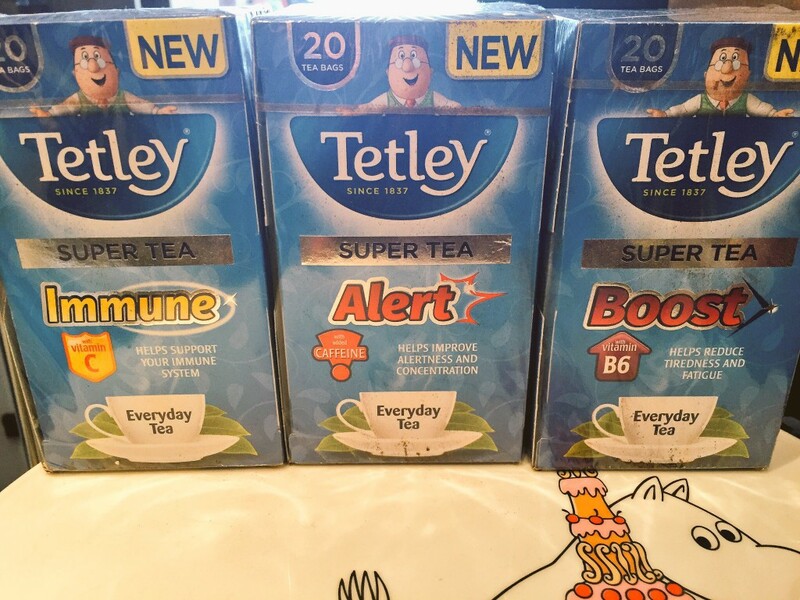 These new Tetley Super Teas are designed to give you that little bit extra – supported by European Food Standards Agency-approved health claims, the teas provide an easy boost to your health and everyday energy as you drink your everyday cuppa. Comprising Immune, a black everyday tea with added Vitamin C to help boost your immunity (17.6% of RDA, 2kcal per 225ml serving); Boost, a black tea with added Vitamin B6 to aid energy and concentration and help give your performance that little extra edge (40% of RDA, 2kcal per 224ml serving), and Alert, a cuppa that contains the same amount of caffeine as a cup of coffee, for that extra caffeine based energy boost (2 kcal per 225ml), there should be something to suit everyone’s lifestyle and preferred tea drinking style. They’ve certainly made it easy to help support everyday health by simply enjoying, in my case, my usual several cups of black tea each day. They have also launched a range of Super Green Teas, for those of you who prefer the health boosting benefits of green tea. With poor immunity as a result of my medical conditions and having already been told about problems with B Vitamin deficiencies, the fact that these added benefits are rolled into my usual cup of black tea fit right in to my daily life, and I feel like I’m doing something good for my health that is in no way out of the ordinary. By just having my usual few cups of tea a day, I can do something small and simple that will hopefully improve the way I feel, aid my immunity and give me a little bit more energy. 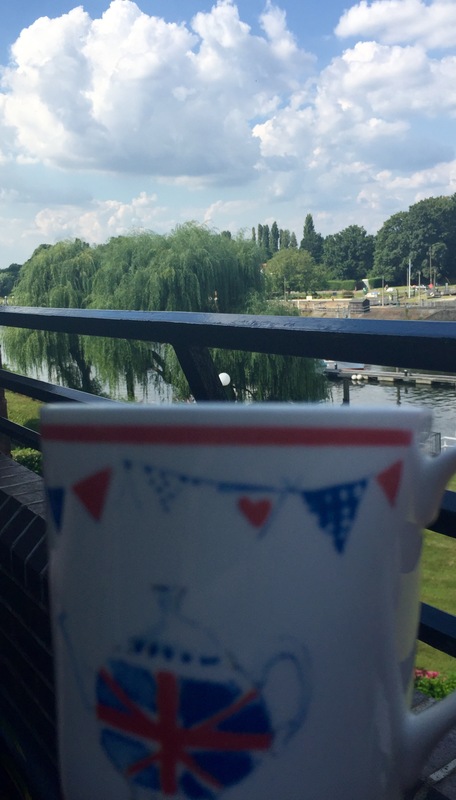 A health boosting cuppa on the balcony – bliss! I don’t know whether it was just the glow I felt for doing something so positive and yet so simple, or whether the teas were actually making me feel better and giving me that much-needed energy boost, but I have certainly felt less tired in the week I have been drinking the Boost tea, and have manage to stop a cold turning into a nasty bout of sinusitis while drinking the Immune boosting tea. And all while enjoying my usual cuppa – I’ll drink to that! Next time, I’ll be trying out other health giving tea blends and trying out some laxative free teatoxes.